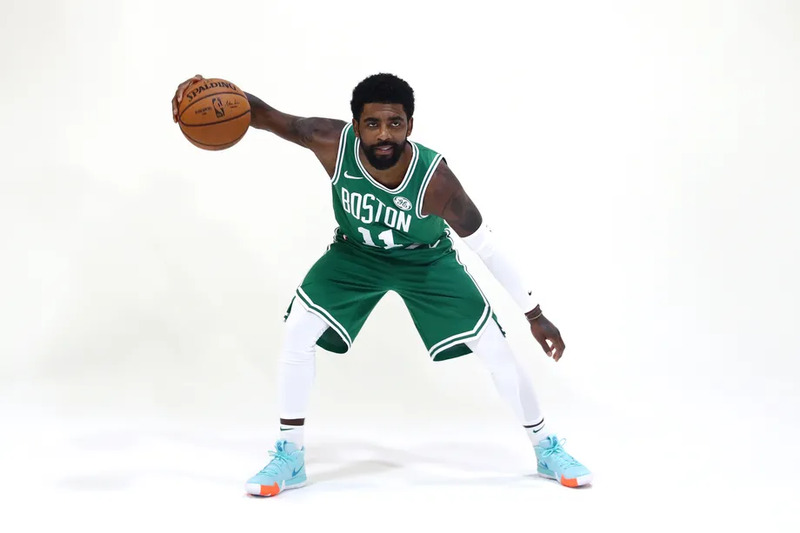 Is Kyrie at the bench? Supporting the team? Tatum is doing his best to get traded to NOP. Great quarter. Man, when Tatum is going to the basket he's nearly unstoppable. When he looks to score from all three levels, he's as good of a scorer as you can ask for from such a young player. The Celts scored five points in the first four minutes, and 30 in the next eight. That's the key. He really just needs to adopt a D'Antoni mentality and only shoot in the paint or behind the 3 point line. Good Lord these refs. How do you miss that obvious travel right in front of you? Maybe he means nowhere this season. Which is true.